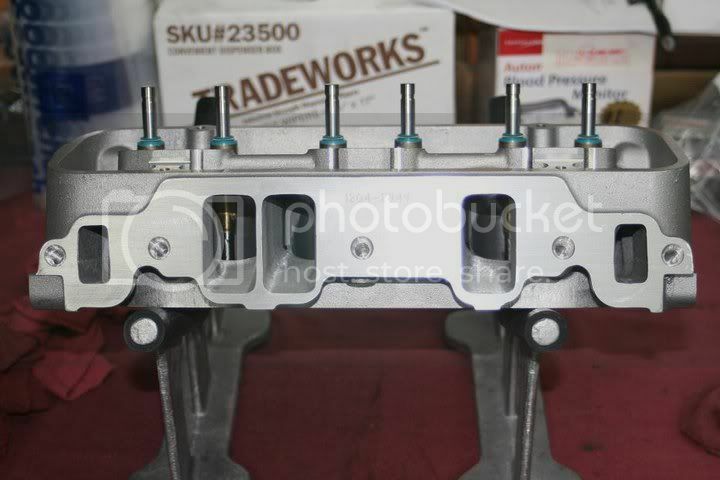 What kind of gasket did you use with the heads you ported? I had some work done on my GN1's. what was the fastest u ran with the stock ported head that u ported. thanx you did a great job. Pictures are missing. Can someone fix it ? Yes... Please fix. This thread is almost useless without pics and it's still very relevant!! What use is having this as a sticky without pics? may be the were pulled?? Pretty sure he sold his car. The pics were probably hosted on a site and he either deleted them or closed the account. Too bad. I remember they were very revealing. Maybe someone saved them and can repost them. I know how to host them however I guess we need to figure out how to get them to rehost them. I believe that the new board update allows the picture hosting directly on the turbobuick servers. Why can't I see any pic's did you remove them? Champion aluminum heads are a totally different casting than stock. Spark plug is also moved closer to the center. Also, they redesigned the "squish" or combustion chamber for better flow. If you look at the new Chevy LSX style heads the chambers are almost identical to the Champions. Ported irons have taken many racers into the 9's with stock intakes that were port matched. Not everyone can afford to put 4+G's into a set of GN1R's not including the matching intake. If anyone lists a set of Champion ported irons for sale, they will gone in minutes, literally minutes. The guys that are flying with iron heads have plenty of $$$ invested in them. Don't be fooled. You're not buying a set of heads from champion for $1200 and running 9.50 with them. There is a lot more work there than most think. 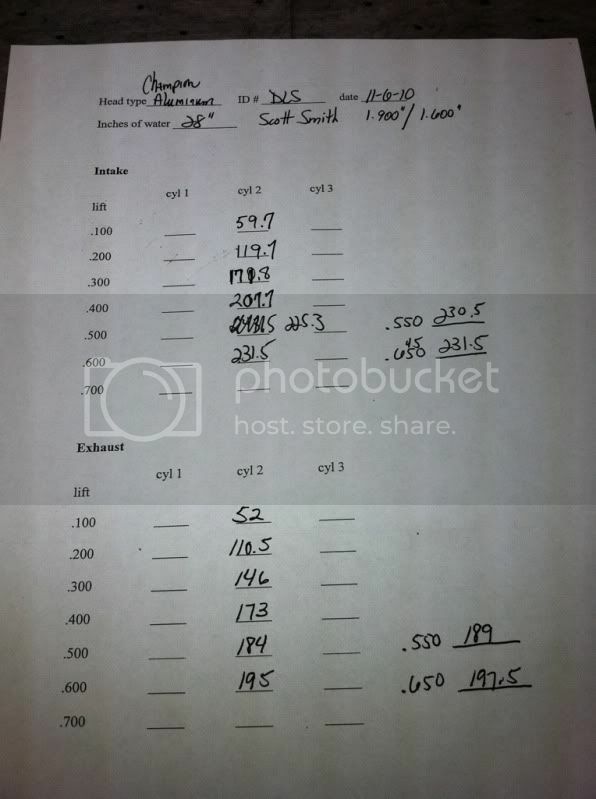 Plan on another $1000-1200 worth of "stuff" including the camshaft to run a cam that will give an advantage. 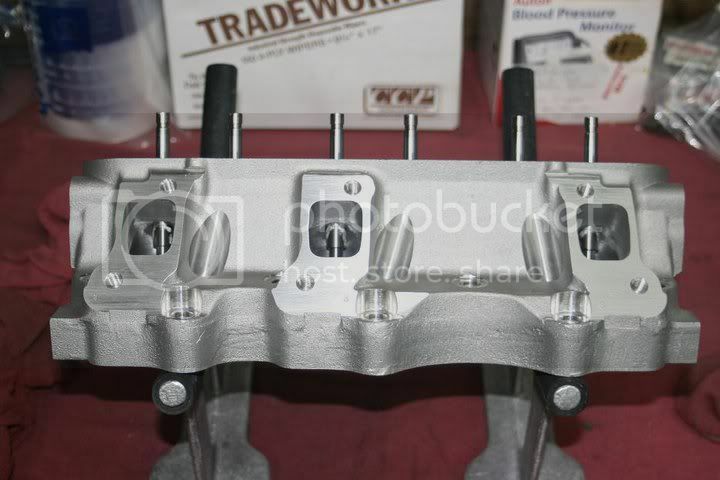 It becomes cheaper to run race potted aluminum heads at a certain point. The heads flow potential and spring selection are much better.